iGRIND4REAL: ***BREAKING BARRIERS*** #CelebNews Erykah Badu Releases 'All-Star Cast Black Western' Film on Tidal! 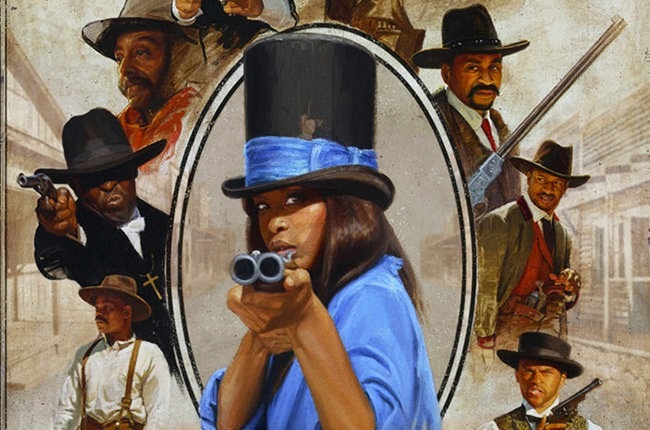 ***BREAKING BARRIERS*** #CelebNews Erykah Badu Releases 'All-Star Cast Black Western' Film on Tidal! Looks like the Tidal app is worth the $10-$20 purchase. Via HipHopWired: The power of TIDAL’s exclusivity is being felt on the movie front not even a week after Jay Z’s music service officially launched. Yesterday, April 4, Erykah Badu revealed that her Western themed flick They Die By Die was now available for streaming via TIDAL. Clocking in at just under an hour, They Die By Dawn chronicles the real experiences of African-American cowboys and cowgirls and features an ensemble cast of Michael K. Williams, Rosario Dawson, Giancarlo Esposito, Jesse Williams, Nate Parker, Bokeem Woodbine, Isaiah “Adapt” Washington, and Harry Lennix. 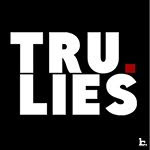 It’s directed by Jeymes Samuel, also known as The Bullits and Seal’s younger brother. They Die By Dawn can be found on TIDAL now.